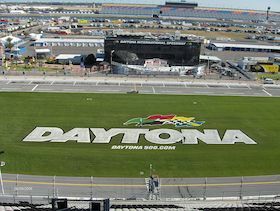 Daytona Beach is Known as “The Birthplace of Speed”, thanks to its hard beaches where early automobile speed demons raced and broke records. Spend a day relaxing on "The World's Most Famous Beach" and get away from it all. Our 23 miles of sandy, white beaches are open to pedestrians 24/7 with free access! 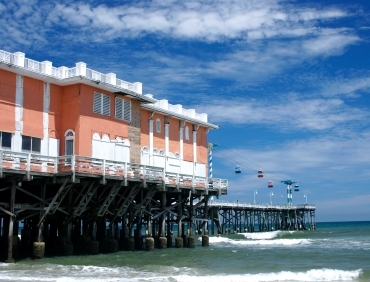 Daytona Beach is one of the more relaxed, mixed age communities along Florida's Atlantic Coast.